"Harry Potter" actor Miranda Richardson has been roped in to star in "Game of Thrones" spin-off, tentatively titled, "The Long Night". 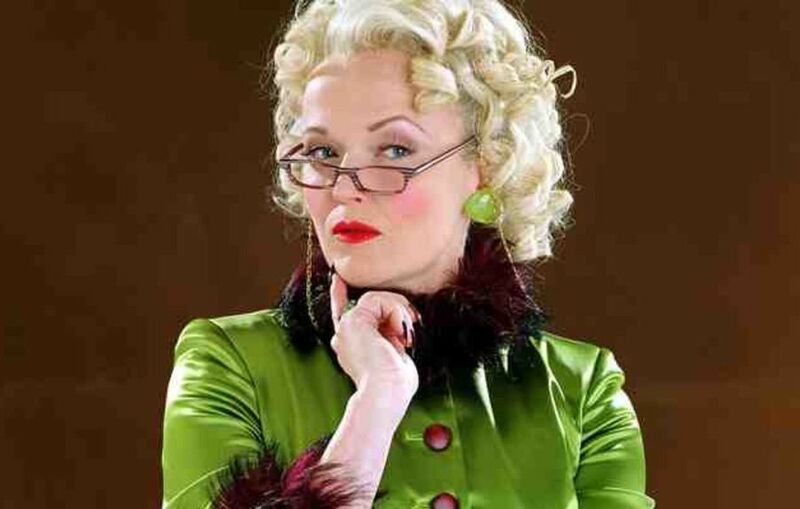 The actor is known for her turn as Rita Skeeter, the nosy Gossip Correspondent for the fictitious newspaper Daily Prophet in "Harry Potter and the Goblet of Fire". According to Deadline, Richardson has joined the ensemble cast which features Naomi Watts in the lead. The prequel pilot comes from writer Jane Goldman and "GOT" creator and co-executive producer George RR Martin. Goldman will also serve as showrunner. According to HBO, the new show will be set thousands of years before the events of "Game of Thrones". "GOT" returns for a final time on April 14.